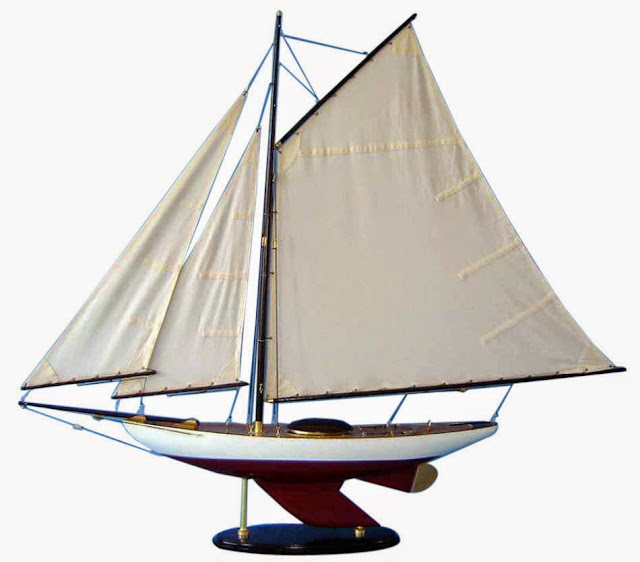 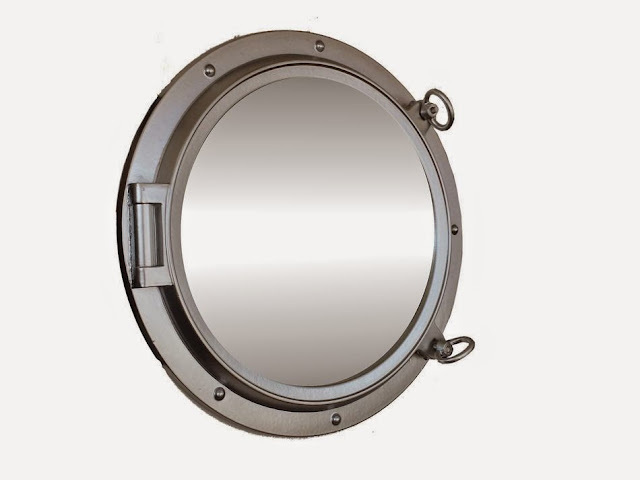 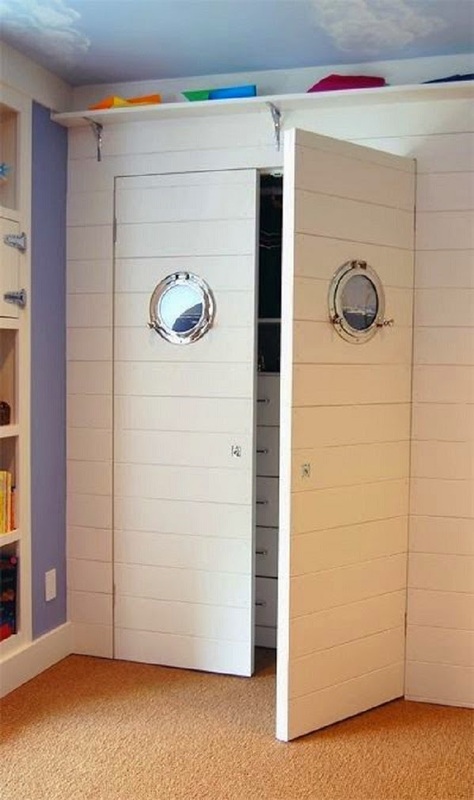 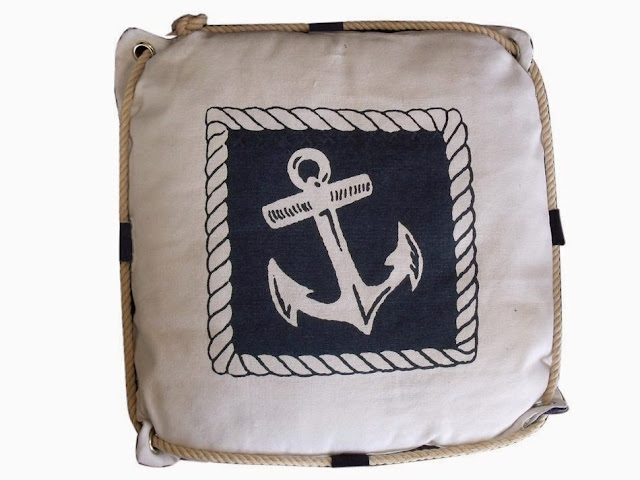 Porthole Style will inspire thoughts of sea travel and great adventures for kids room and also makes a fabulous nautical statement in any room with its classic round frame, five solid rivets and two dog ears surround the perimeter of the porthole frame. 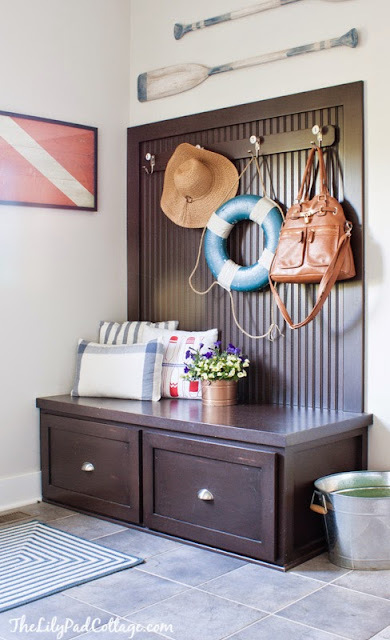 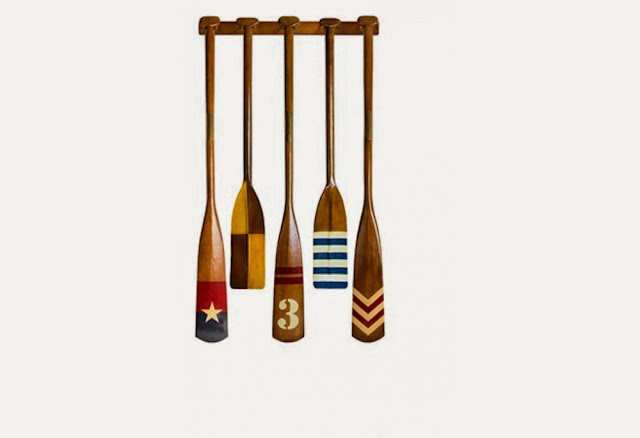 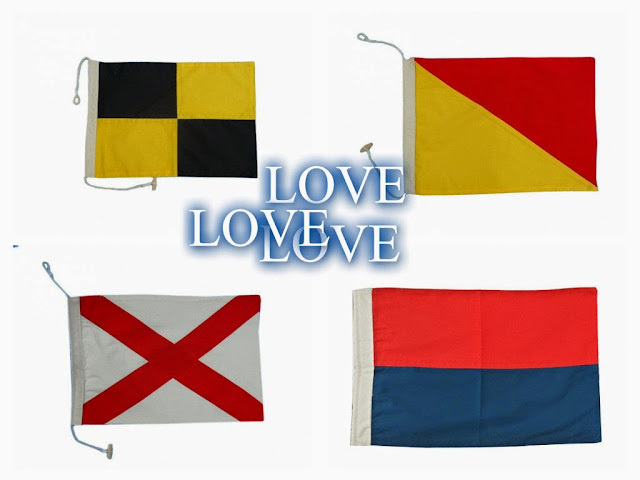 Wooden Oars will make a great statement as a nautical decor which can work in many environments, place them in your beach house or your porch, can also be used for hanging pots and pans. 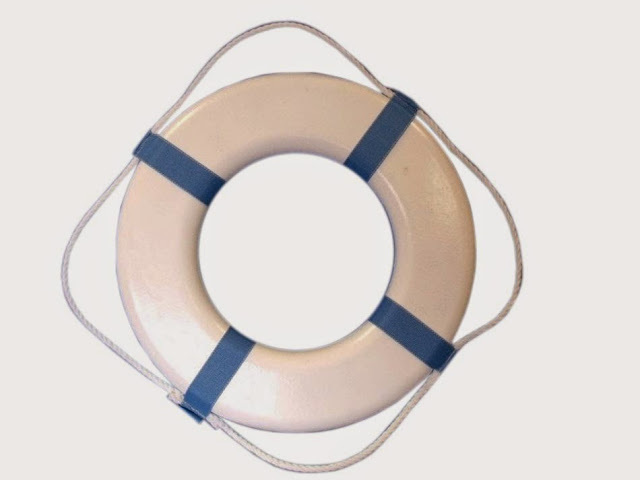 Life Ring can be used for the poolside patio, or the pool house deck, fully functional and classic lifering can make perfect addition to your home.